Happy Monday! 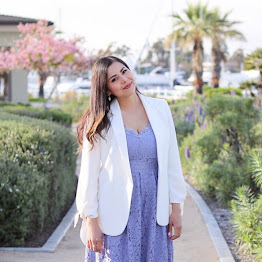 After taking a week off of blogging (vacationing physically and mentally), I'm back reinvigorated with new outfits, holiday ideas and for starters, a giveaway! As the holiday season rolls around, the red and green plaids are all the rage, but today I'm approaching plaids in a different way. For one, this top is an unusual mix of colors and it has a cozy interior that serves well as a layering piece. I decided to go the edgy route (vs. the cozy route) and edged it up with these over the knee boots. I kept my jewelry simple with this dainty branch necklace from Blue Nile which complemented the outfit perfectly! Y'all know I love me a good statement necklace, but dainty necklaces are just as fab because they are chic and not overbearing on an already loud outfit. 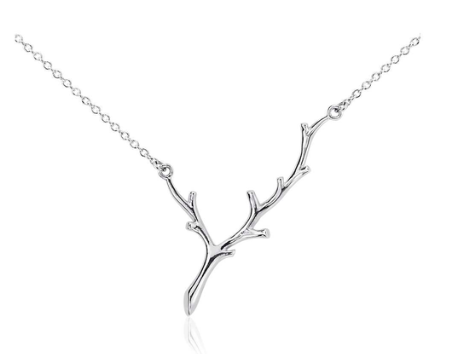 Now Blue Nile and I want to give YOU one of these dainty branch necklaces in sterling silver, for a chance to win it or get 10% off your purchase, see the end of this post. About the Outfit: Paige Denim Kadie Shirt ℅, Charlotte Russe OTK boots and Black Cami, Hudson Jeans, Rebecca Minkoff MAC purse, Blue Nile Branch Necklace ℅. "Ideal for a touch of unique style, this chic branch necklace is complete with a cable chain and crafted from sterling silver." This necklace also serves as a great Holiday gift for a woman of any age, check out the array of gorgeous jewelry from Blue Nile here and get 10% off your purchase with code BNHH10! This Giveaway will run until Wednesday December 11, 2013 and is open to participants worldwide. The winner will be announced shortly thereafter and contacted via email! 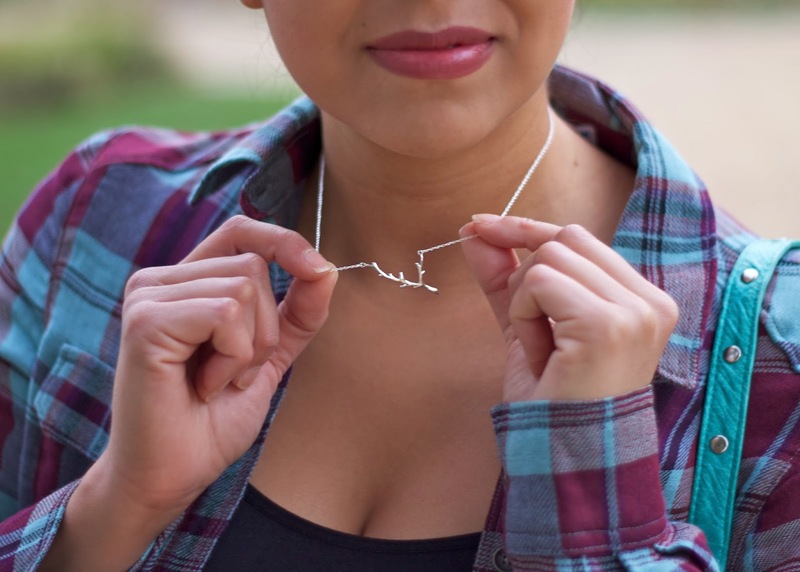 Use the Rafflecopter below to enter for a chance to win this Blue Nile Branch Necklace. Additional entries can be earned, the more ways you follow, the better chance you have of winning this prize! Great giveaway! Happy Monday Paulina! Muy lindo el collar, pero no sé si puedo yo apuntarme al vivir lejos. me encantó tu look Pau, la camisa es preciosa! Love how delicate it is, perfect for layering with my chunky faves! Great look!